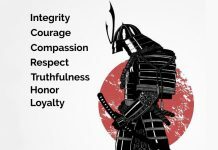 Regardless of your martial arts style or method . . . you cannot apply it unless you can react quickly and respond instantly. Speed is critical for success in competition and self-defense. Razor-sharp reflexes are often the sole difference between winning and losing a physical confrontation. 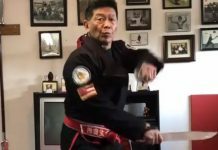 By accessing the 7 keys to martial arts speed, you can maximize the benefits of your training and improve your skills for competition and self-defense. The absolute best vehicle for accessing the seven keys to martial arts speed is the Speed Loop™ training system. 5. Initiation Speed: You must focus on the development of your explosiveness, once you have chosen the correct action to initiate. It’s not how fast you move, but how soon you get there that really counts. Your attack may be very fast in flight, but a slow takeoff will severely reduce your chances of effectively landing that attack on target. Train yourself to make your movements felt before they are seen by developing a flawless poker face and the ability to relax at will. 6. Movement Speed: Movement speed is the ability to quickly transfer part or all of your body from one place to another. It is the speed that is most recognized by the public at large. In addition to genetics and body weight, your ability to contract and relax your muscles efficiently will determine your movement speed. Don’t be concerned with “demonstration” speed. Your training should focus on developing the “applied” speed that will help you overwhelm and subdue an opponent in seconds. 7. 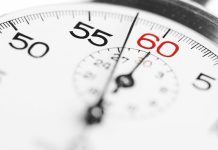 Alteration Speed: During your training, be sure to engage in drills that will develop the safeguard known as alteration speed. Alteration speed involves the ability to quickly change directions in the midst of movement. Essentially, it involves control of balance and inertia. Through mastery of body mechanics, you can develop the ability to stop your movement instantly…just in case you initiate a wrong move. In addition to the seven keys, you should incorporate speed hampering drills into your training for complete speed development. Speed Hampering is the ability to effectively slow down the opponent’s reaction time to your attacks. Having good speed hampering skills will enhance your ability to confuse, immobilize, and defeat an opponent. By focusing on the maximum development of each individual speed component, your training will be more efficient and effective. This will help you develop superior speed and reflexes in the shortest possible time. Use the innovative Speed Loop training system to improve the seven keys to martial arts speed and you will see a significant improvement in your total speed and reflexes. 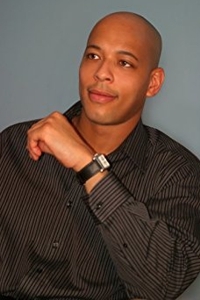 J. Barnes has more than 20 years of experience in Mixed Martial Arts. 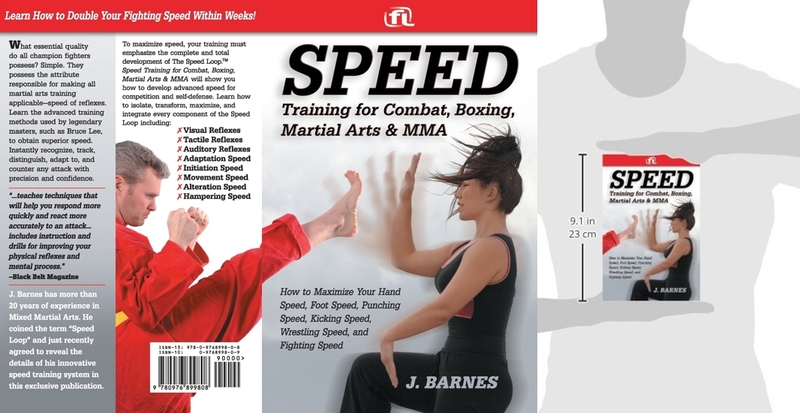 He is the author of Speed Training for Martial Arts: How to Maximize Speed for Competition and Self-Defense, which is published by Fitness Lifestyle and is available through Amazon.com, all major book retailers, and all major martial arts suppliers.